It was a series of cultural exchange moments after Japan displayed all of her images from Tokyo to Kampala. In a three days film festival, Japan showcased movies like Oshin, Nekosamurai and others. During the event, both Japanese Art pieces and magazines were displayed, also displayed were magazines about food, fashion, weather and Tokyo’s history, these magazines were on giveaway to interested revellers. 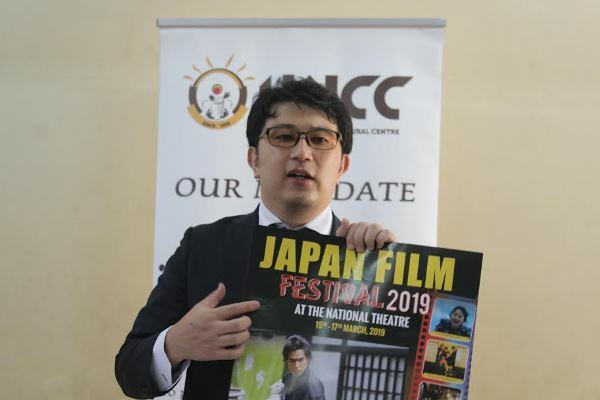 Speaking at the opening ceremony on Friday 15th, the Japanese ambassador Kazuaki Kameda revealed that the country’s embassy is very ready to render support since such opportunities help counties to a learn a thing or two from Japanese culture, films and customs. 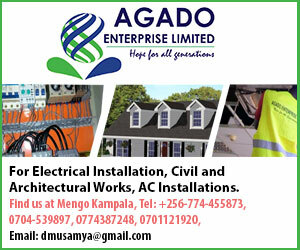 Linda, a Ugandan who attended the festival said that Japanese stories are more educational than fun and urged script writers in Uganda to emulate something from Japanese concepts.